Bhubaneswar: AICC observers’ team comprising MPs Gaurav Gogoi , Tamrdhwaj Sahu and former Union Minister Jitendra Singh met Odisha Congress leaders in Bhubaneswar. Observers wanted to meet the MLAs one after another, the legislators rejected the move and insisted on meeting the team together. 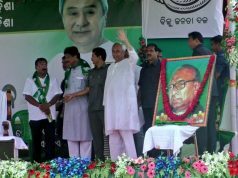 Earlier in the day, the team discussed party affairs with former Chief Minister Hemananda Biswal, former PCC presidents Jayadev Jena and Sarat Pattanayak, Niranjan Patnaik, Jagannath Patnaik,a Sethy, Rasa Bihari Behera and others. 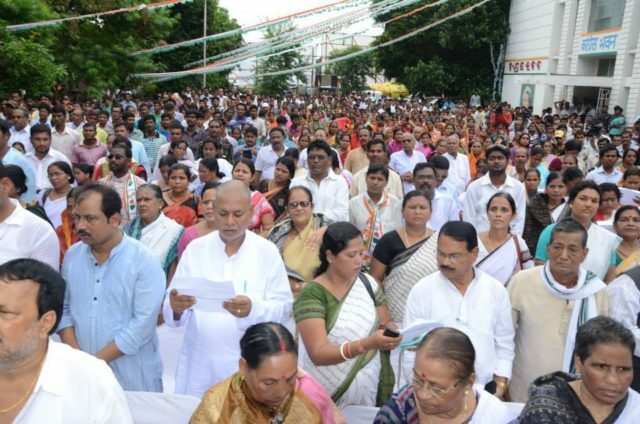 Congress MLAs reiterated their demand for appointing senior party leader and former PCC president Niranjan Patnaik as the next PCC chief before the AICC observers’ team on Sunday, the second day of its assessment of the party’s situation in Odisha. 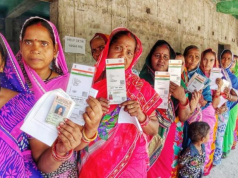 Earlier in the day, the MLAs and party’s lone Rajya Sabha member from the State Ranjib Biswal met together at the official residence of Leader of Opposition Narasingha Mishra here and chalked out their strategy to put forth their demand jointly before the observers’ team. 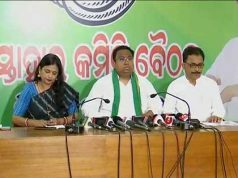 “We met the observers’ team together and placed our demand to make Niranjan Patnaik the next PCC president,” Opposition Chief Whip in State Assembly Tara Prasad Bahinipati told media.